A three seater and two club chairs each piece strikes a contemporary silhouette. 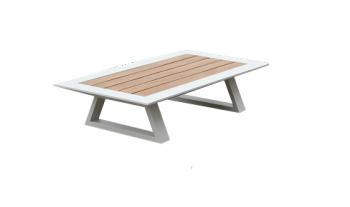 The 11 piece patio set will have you and your friends enjoying the outdoors for years to come. 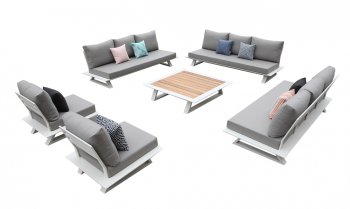 Description: Enjoy the Luxe Sofa Set for 11, a conversation set in your backyard. 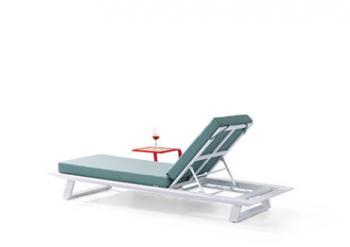 With comfortable weather-resistant cushions and a contemporary frame available in 6 interesting colors. 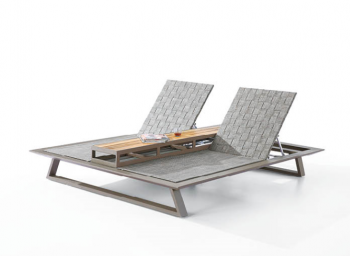 Description: Low and modular, the sofa has a wide and deep seat for relaxed comfortable seating. 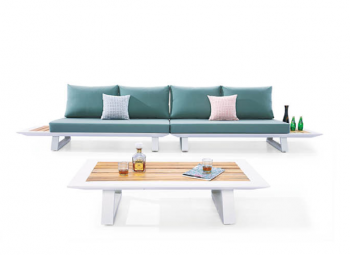 Made from weather-resistant fabric over a solid, aluminum structure, this sofa set will continue to provide value for years to come. 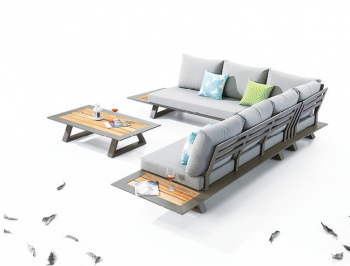 Description: This sofa can be arranged and rearranged in numerous ways, allowing you and your guests to enjoy the pleasant summer air without sacrificing comforts of your living room. 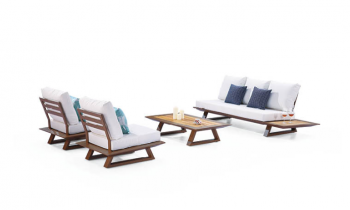 Create a Cozy outdoor space for small patios with stylish, sleek compact set consisting of two club chairs and a club chair. 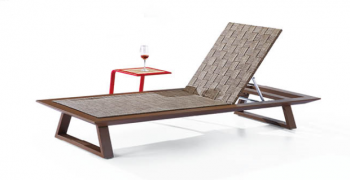 Description: Create a Cozy outdoor space for small patios with stylish, sleek compact set. 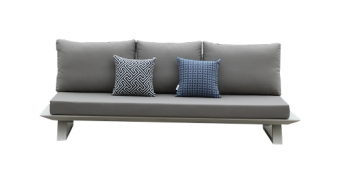 Grace your outdoor space with this stylish, sleek and minamilast 3 seater sofa. 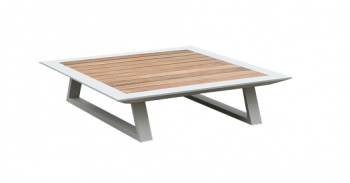 Constructed from powder coated aluminum available in 5 different colors. 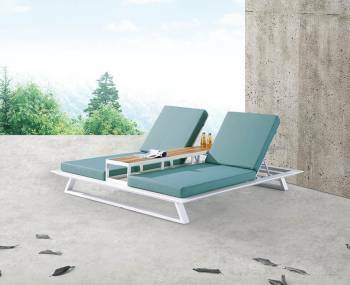 Description: Luxe three seater sofa is designed in sizes allowing for a comfortable seating position without limiting the freedom of movement and the freedom to stretch your legs. Please allow 8 - 12 weeks for delivery. Reading your favorite book in a serene garden area is simply mesmerizing! 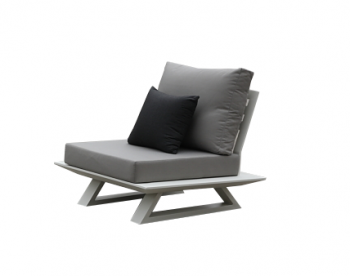 Here, the Luxe Club Chair acts as an amazing companion to provide a comfy seating place.